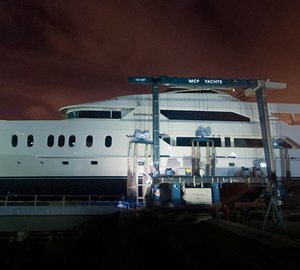 Currently under construction at the Brazilian shipyard MCP Yachts, the 42,5-metre motor yacht Hemisphere 140 is due to be launched on Saturday, July 6, 2013. 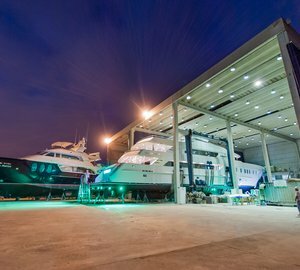 Designed by the yard’s in-house team and Vripack, Hemisphere 140 yacht is entering the final stages of build, including fairing, painting, general outfitting, as well as finishing. 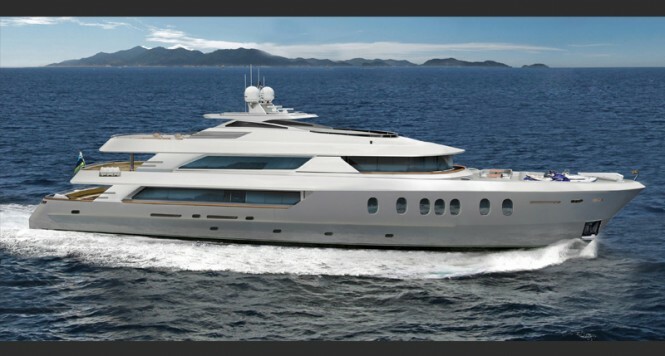 The brand-new superyacht Hemisphere 140 will provide luxurious accommodation for up to 10 guests. 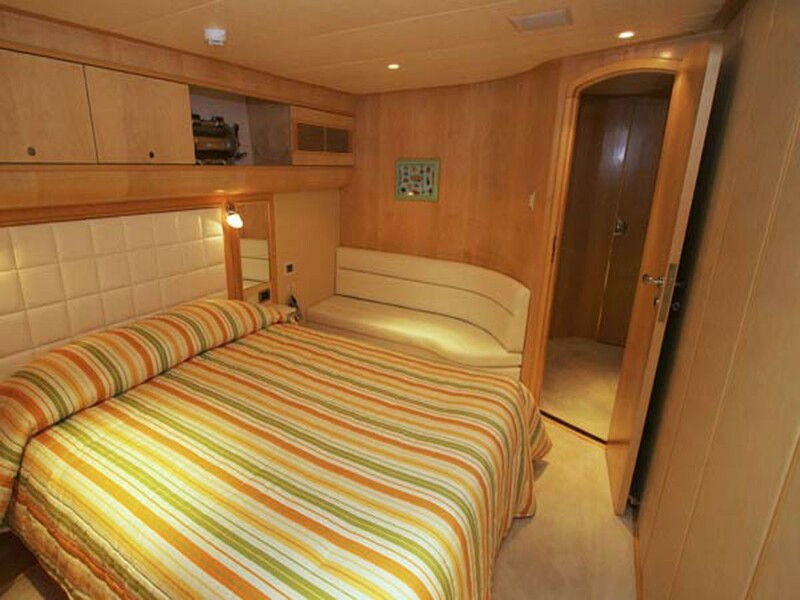 The main deck will offer a spacious master stateroom, fitted with a study, generous bathroom, as well as a walk in wardrobe. 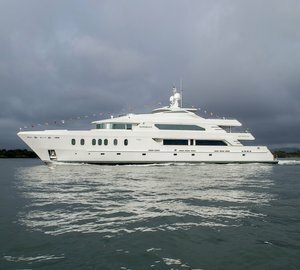 Lloyd’s registered, Hemisphere 140 yacht will be run by twin 1825 HP Caterpillar C32ACERT diesel engines, delivering her a top speed of 19 knots. 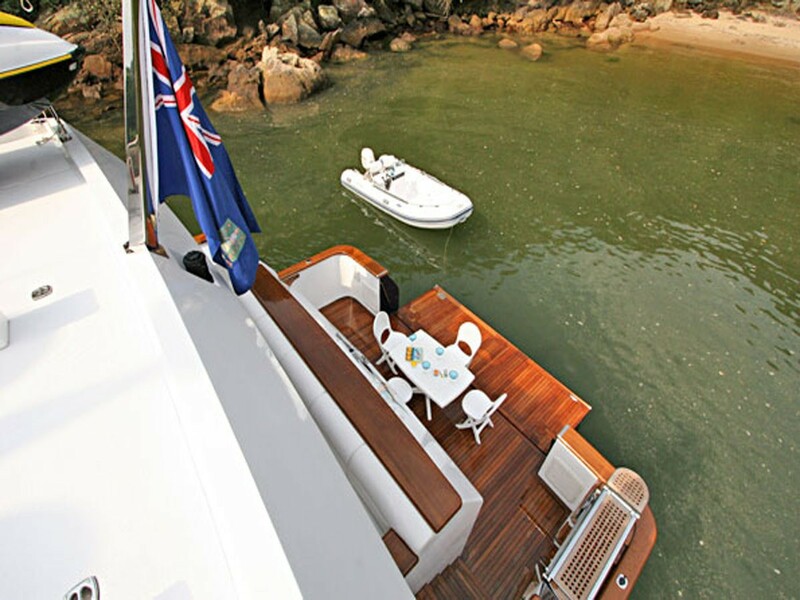 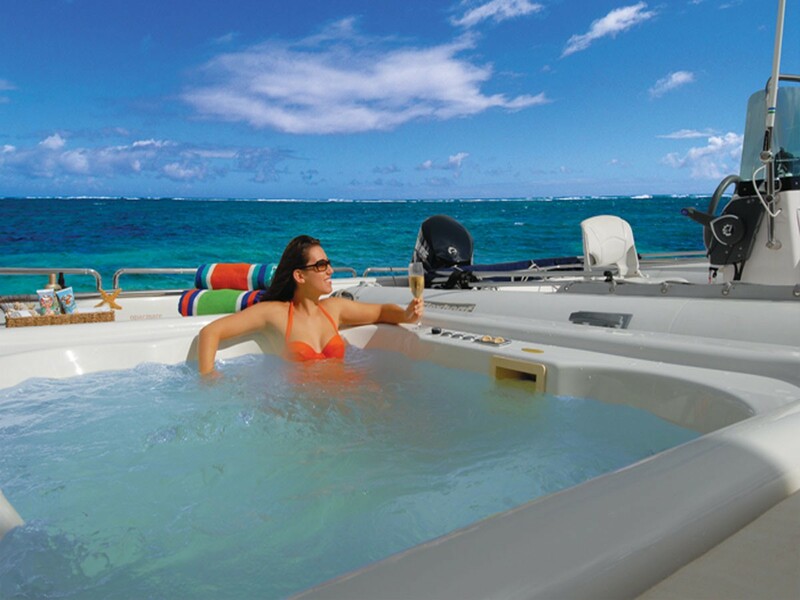 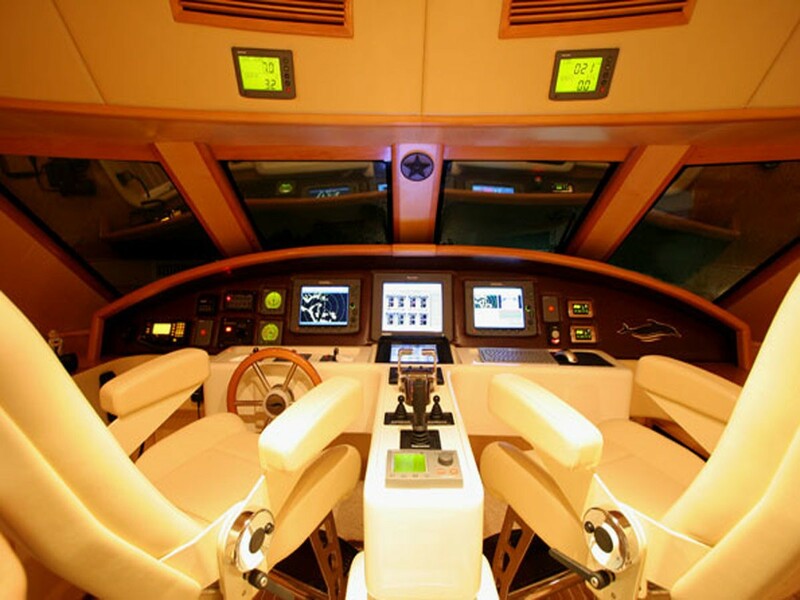 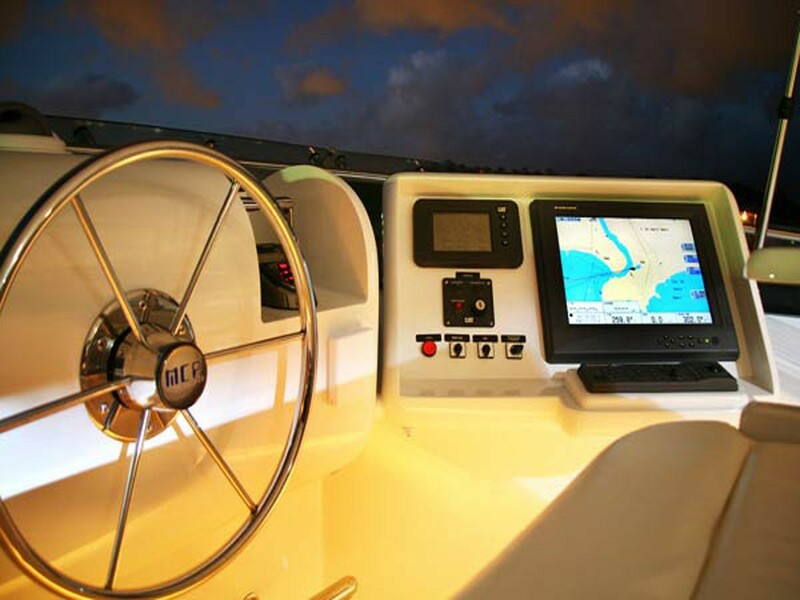 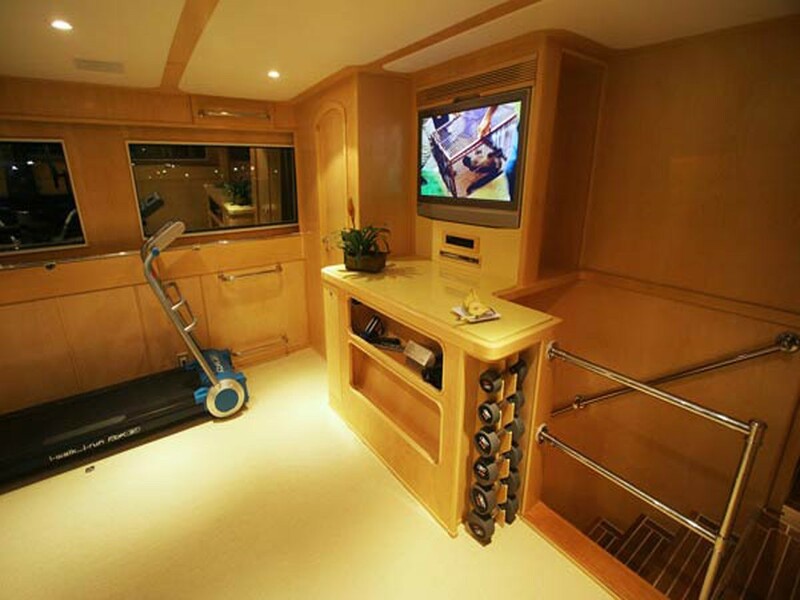 Below is a choice of the superb charter yachts built by MCP Yachts. 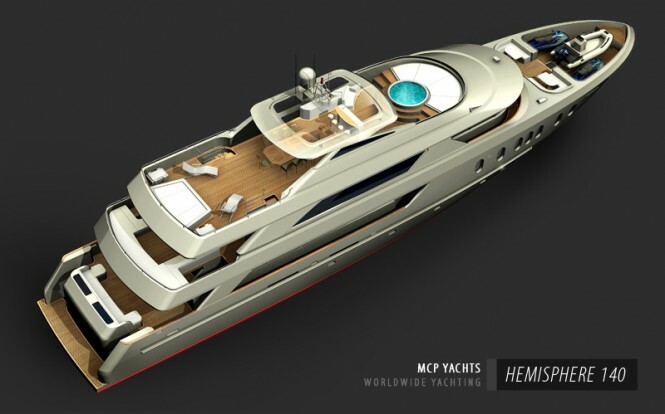 Please contact CharterWorld - the luxury yacht charter specialist - for more on superyacht news item "MCP Yachts to launch 42m motor yacht HEMISPHERE 140 on July 6".